A lot of you have been sharing that you think of Christmas projects around this time of year. We've wrapped up Christmas in July and I went searching for some more fun and free patterns to gather up for you! 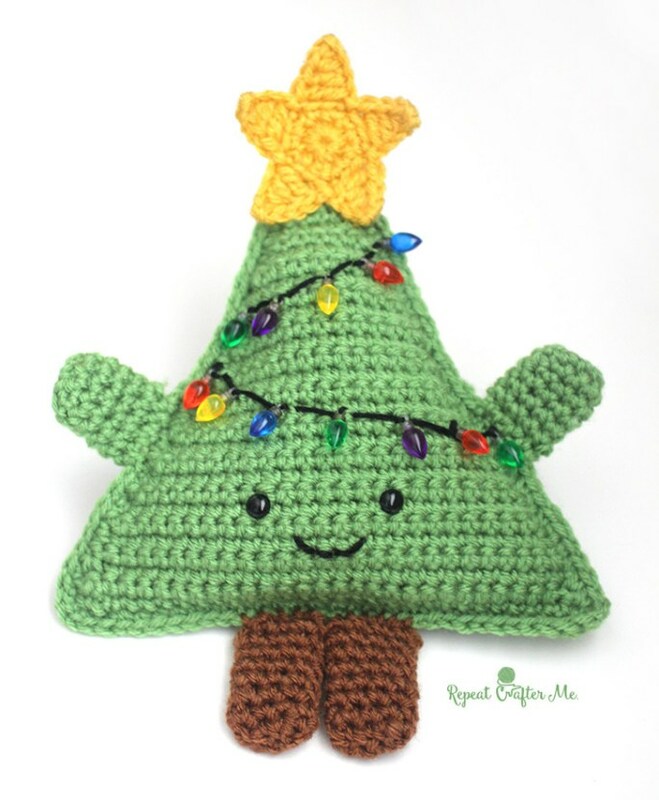 Whether you are looking for amigurumi, pillows or ornaments you are sure to be inspired! 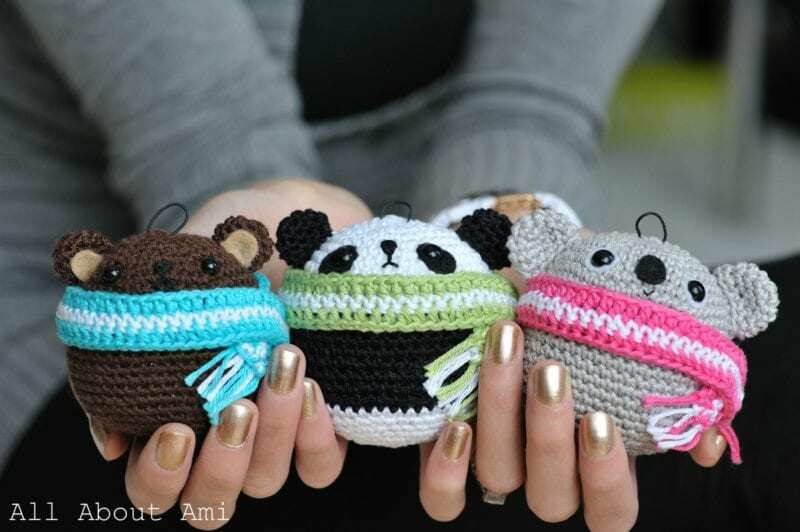 Most of the patterns below are amigurumi, if you are new to this style of crochet you can visit my Tips to Learning Amigurumi page, it will walk you through the basics with helpful photos along the way! If you are planning a gift for a little one here's a tutorial for crochet eyes as an alternative to plastic safety eyes. Feel free to PIN this to your favorite board to browse through anytime! 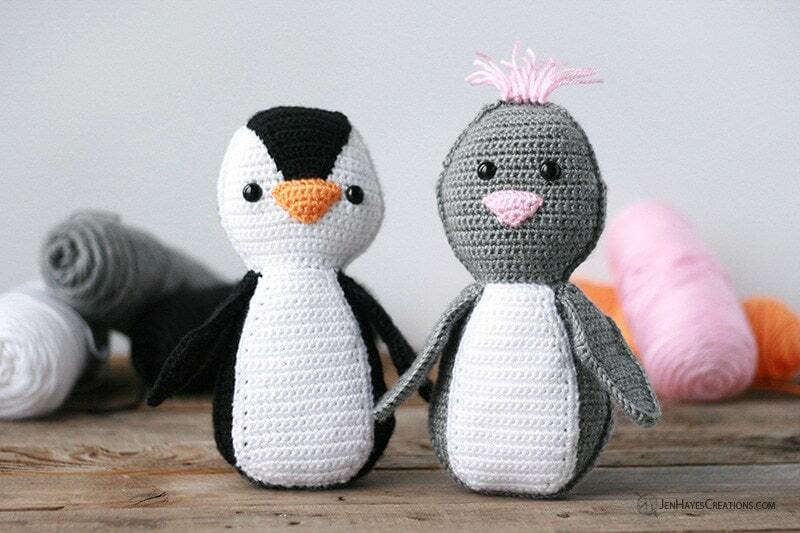 How sweet are these penguins!! I love this ragdoll style and the different colors used! This would make an adorable ornament or stocking stuffer! It's small size packs in a lot of detail! I had to do two snowman, they are both so cute! This one is a lot bigger in size and the name is perfect! He is so happy and makes me feel all warm and fuzzy! An adorable decor piece for your favorite chair or seat on the couch! P.S. She also has a cute pattern for a Snowman Sham! I love the basics of this pattern, simple to make and so cuddly! If you're really on the hunt for a variety of Christmas patterns, Sarah has many others on her blog ranging from wreaths to hats to blankets! 3amgracedesigns never disappoints! 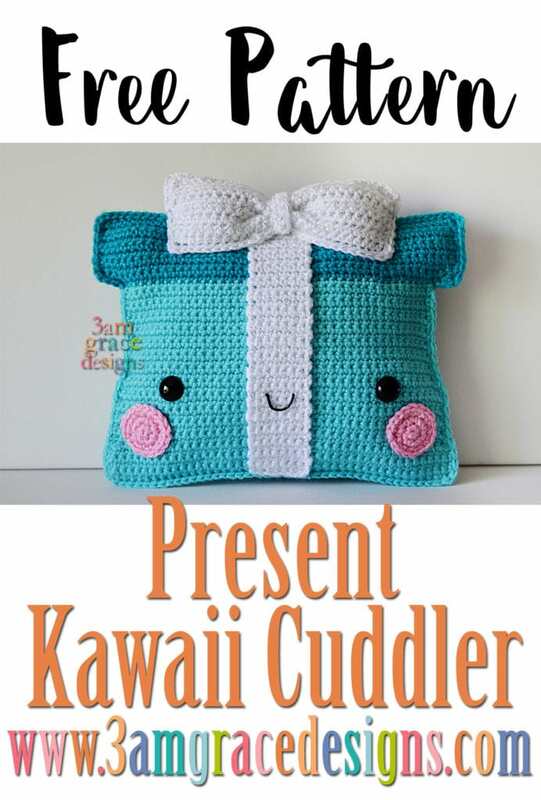 I am always excited to see what comes next and this kawaii cuddler present is a fun pattern to make for any little one! 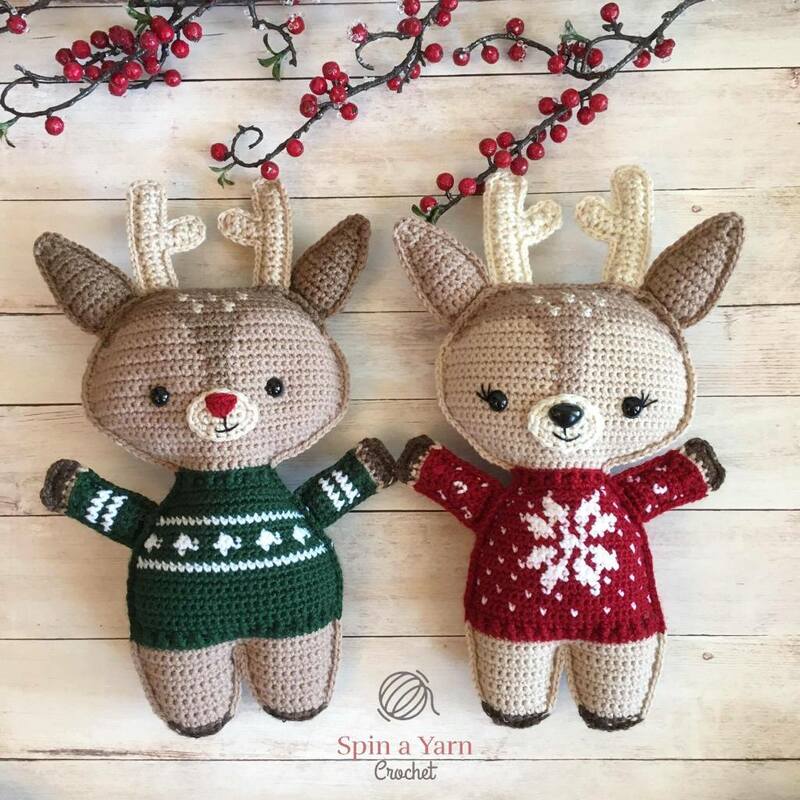 The detail and outfits on these sweet little deer are so well done! A fun pattern (plus many more on her blog) from Spin A Yarn Crochet! 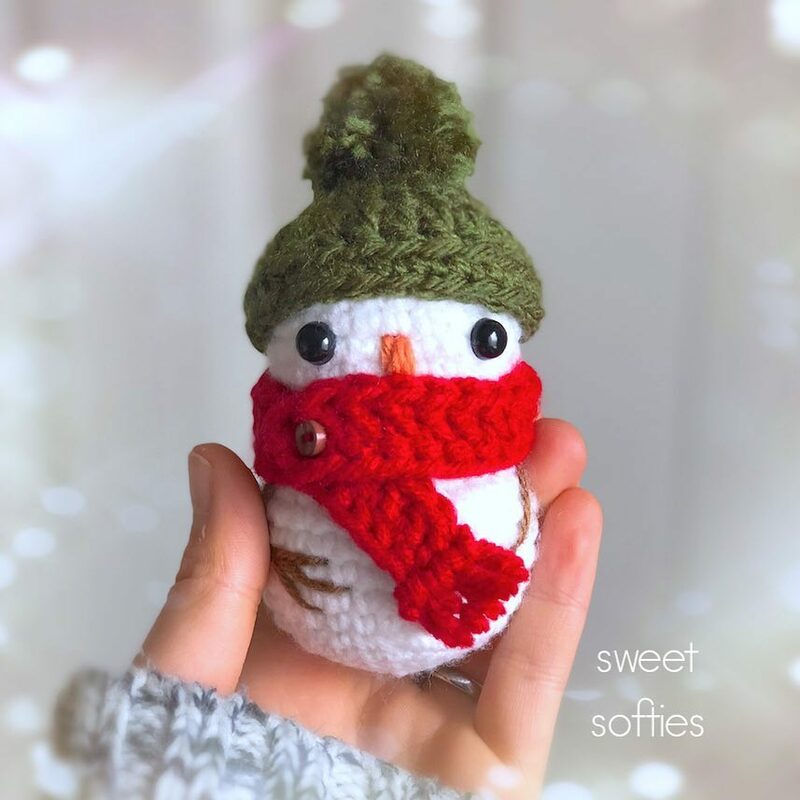 Cute, small and ready to decorate your tree! These work up super fast and would be great at craft fairs or as a gift! 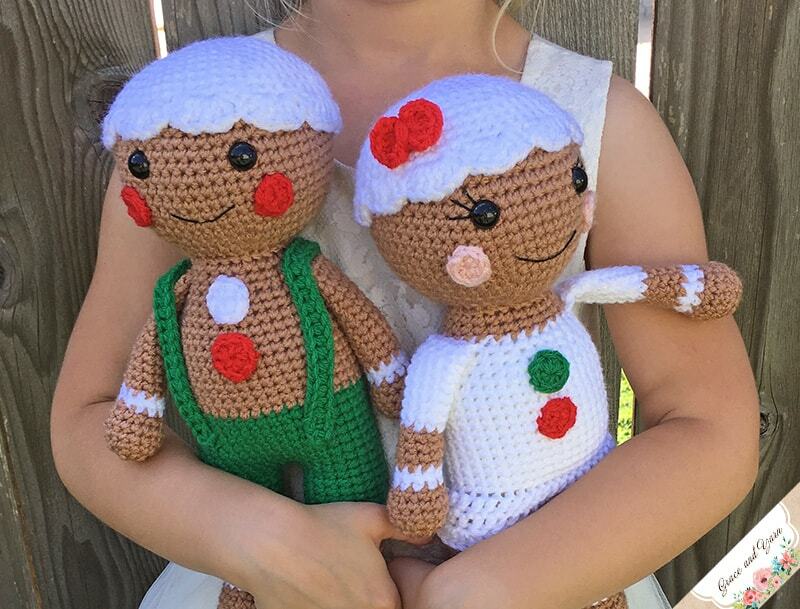 Meet Ginger and Snap, the last patterns in my Christmas in July series! The legs and body are made as one and the color combinations are endless! I hope this roundup gave you some great ideas and inspiration! If you've made any of these patterns be sure to share a picture with the designers, they'd love to see your creations! 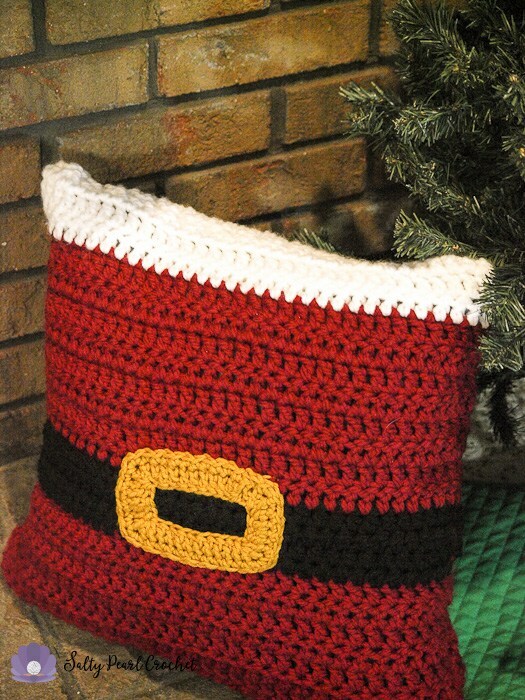 Looking for even more Christmas patterns, you can find them here! Love your patterns. Thank you so much!